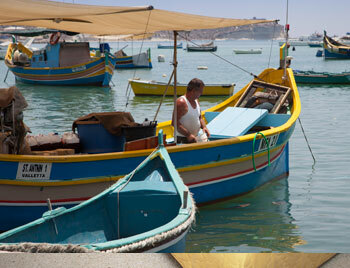 Malta is quite rightly known as the beating heart of the Mediterranean but is also one of its best kept secrets! Malta has been fought over by numerous civilisations throughout history, including the Phoenicians, the Romans, the Knights of St. John, the French and ultimately, the British, which is why it is one of the best destinations in Europe to learn English! With mild to warm weather all year round you can relax knowing that you will have almost guaranteed sunshine on your English course – even during winter! Our Club 50+ course in Malta includes 20 English lessons each week, 4 per day Monday to Friday. 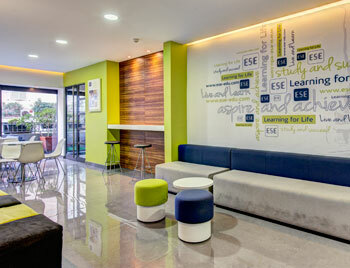 The programme is designed around ‘everyday English’ and geared specifically towards more mature students. Class sizes are small, minimum 4 students, with a maximum of 12. If the minimum number of Club 50 students is not reached on any start date students are still able to join the existing morning English classes and benefit from the well planned adult activity programme. All teachers are fully qualified and experienced in the teaching English as a foreign language at the most accredited English school in Malta. 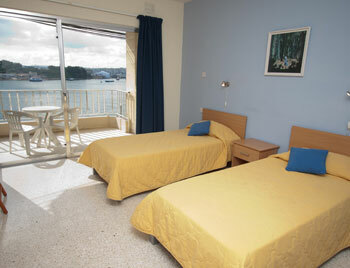 Our school in Malta has a wide range of accommodation options to suit your preferences and budget. They can arrange accommodation with a friendly English speaking host, in self-catering apartments or their in-house student residence. 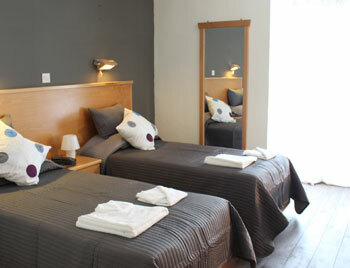 For more mature students our school does recommend their 4* boutique hotel accommodation for the ultimate in convenience and comfort. A complete programme of cultural activities is included. You will start with an orientation walk/Valletta Tour and will then be able to take part in other tours in Mdina and Gozo, a harbour cruise, wine tasting evening, special dinners and more! 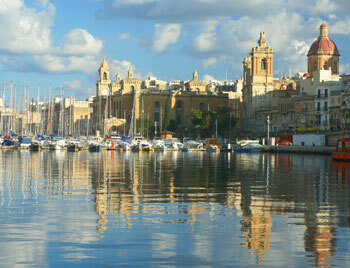 Malta is also an excellent base for divers and snorkelers who want warm waters with great visibility. It is also the perfect place to just relax on a boat, or in a seaside restaurant. This program is ideal for mature students who want to study English exclusively with other students of a similar age and combine their lessons with interesting cultural excursions in a fascinating and warm part of Europe. The English lessons are delivered at all levels but at a slightly more leisurely pace, enabling you to develop fluency through functional language for travel and everyday situations. Malta has good flight connections from all over Europe. If you book accommodation with your English programme, you would be able to benefit from the complimentary 24-hour transfer service, taking you from the airport straight to your accommodation.